The Challenger is a Combination of Versatility and Affordability. 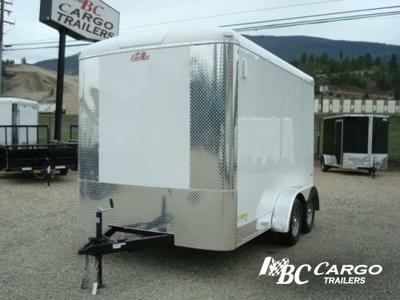 Built as more of a Base line trailer but still with Rugged Construction and Versatility, unlikel competitors who carry entry-level trailers. Value packed and ready to transport your cargo. 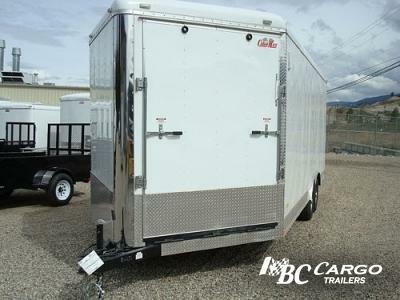 The E Series Single Axle Cargo Delivers a Whole New Level of Value. 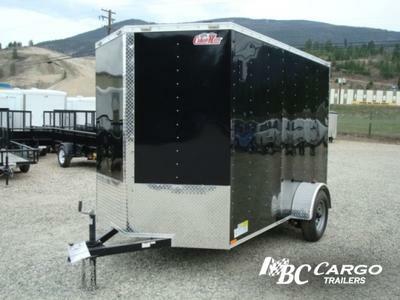 A Multi-Purpose trailer with uncompromising construction & built with Durability in mind. Whatever the job. Wherever you go. Load with confidence... E series has the Muscle to move you. The Low Ryder offers a sleek, low-slung profile that is stylish and stands out from the crowd. Inside, you'll find all the necessities for a first class travel experience for your motorcycles. Transport or store your bikes with confidence and Style. 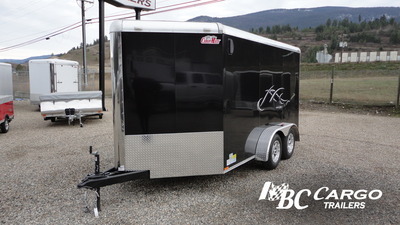 Step up from ordinary to Extraordinary The Blazer Tandem Axle Cargo Trailer is unsurpassed for Quality and Workmanship and is built to Contractor Standards. It features Rugged Durability and Superior Construction that far outstrips the competition. The Challenger is a Combination of Versatility and Affordability. 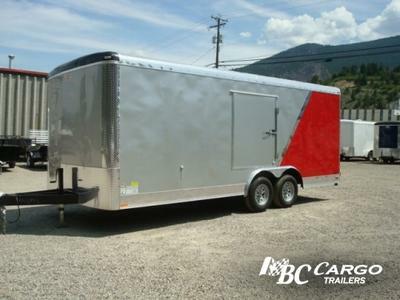 Built as more of a Base line trailers but still with Rugged Construction and Versatility, unlike competitors who carry entry-level trailers. Value packed and ready to transport your cargo. The E Series Tandem Axle cargo Delivers a Whole New Level of Value. 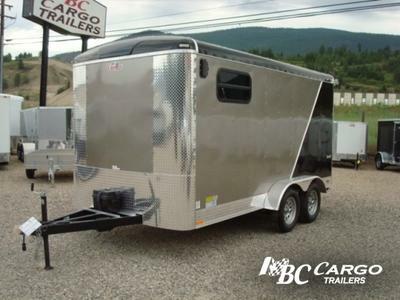 A Multi-Purpose trailer with uncompromising construction & built with Durability in mind. Whatever the job. Wherever you go. Load with confidence. E series has the Muscle to move you. The Blazer Work and Play series combines the cargo and toy-hauling attributes together. 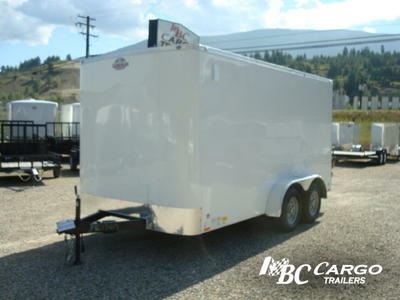 This trailer can be used for not only work purposes but can be used for hauling your Power Sports to there destination while providing you a dry place to stay in. "Big Boy Toys" Deserve Big Boy style. 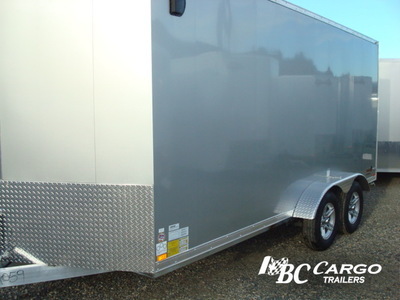 Outside, the trailer makes a strong first impression, with it's Sleek good looks and Quality finish. 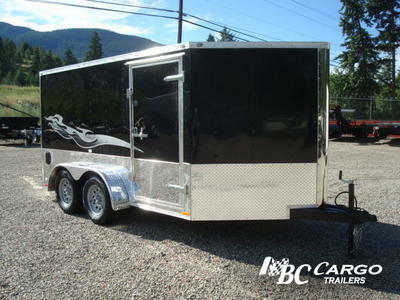 Inside, you'll find all the bells and whistles along with all the necessities to transport you motorcycles. 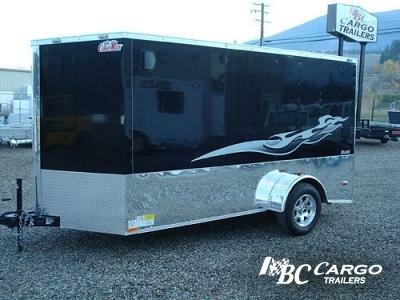 The Blazer Car Hauler is Recognized has as a leader in Auto trailers...There attention to Quality and Craftsmanship has earned them a Reputation of Excellence. 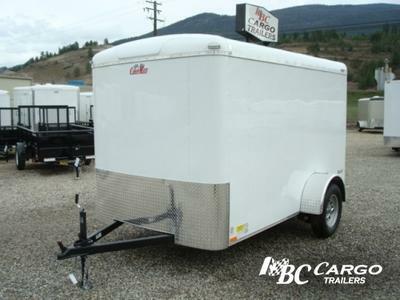 While other skimp and cut corners Cargo Mate gives you a trailer that's Rugged and Durable. 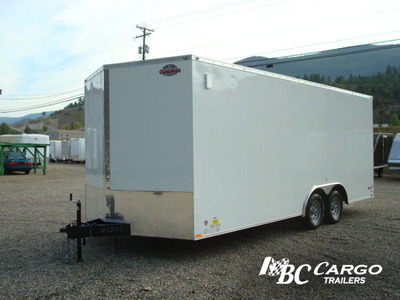 The E-SERIES Hauler Trailers offers Value and Durability. 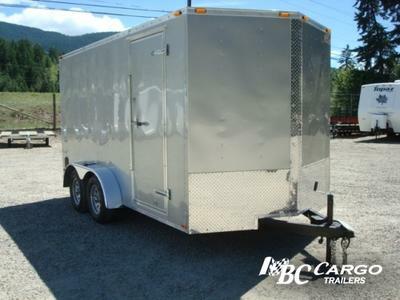 Built with auto's and cargo in mind making this a Multi purpose trailer. 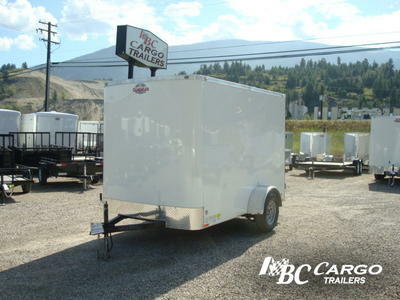 With a hidden beavertail, this trailer is designed specifically for easy loading & hauling of various Cargo.